The Vancouver Lions Club provides thousands of hours to community service projects and donates thousands of dollars to local charities from fund–raising activities, year in and year out. 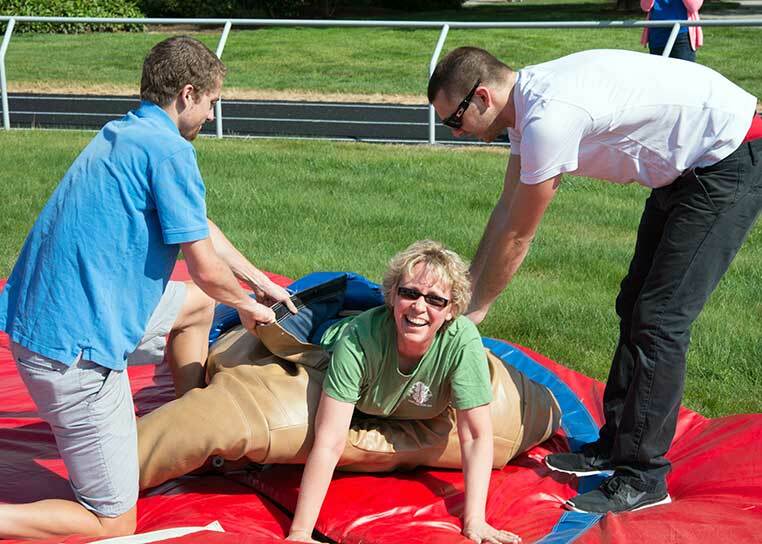 Carnivals for students, families and friends of the Washington State School for the Blind and the Washington School for the Deaf. Preparing and serving food at events for local charities. 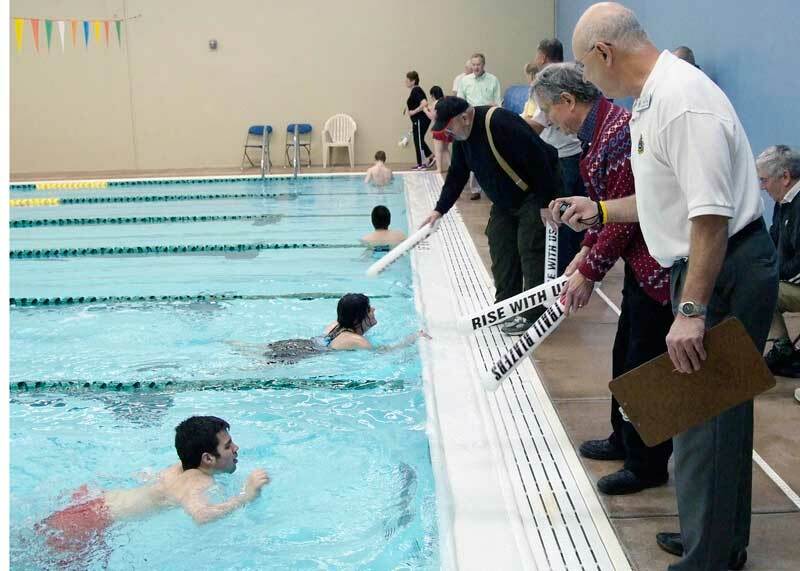 Swim meets for students of the Washington State School for the Blind. Building handicap access ramps to homes. Jamborees for students of the Washington State School for the Blind. 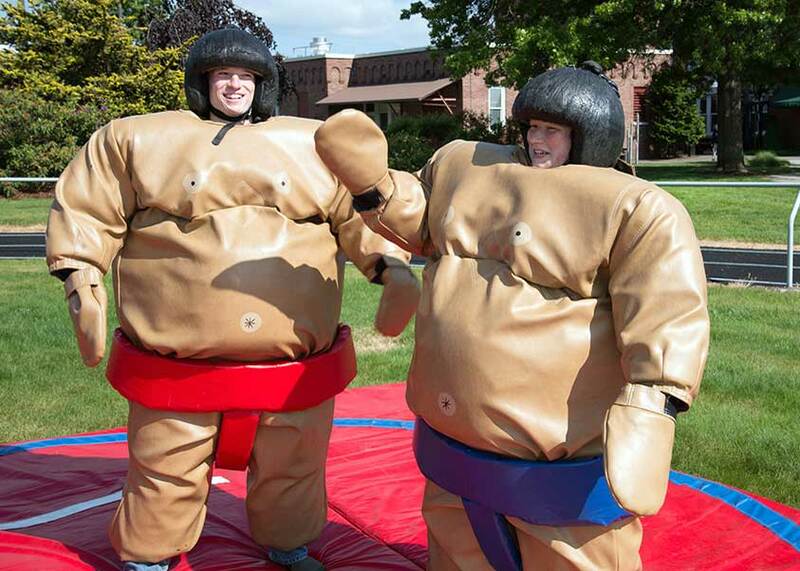 The Walk And Knock food drive. 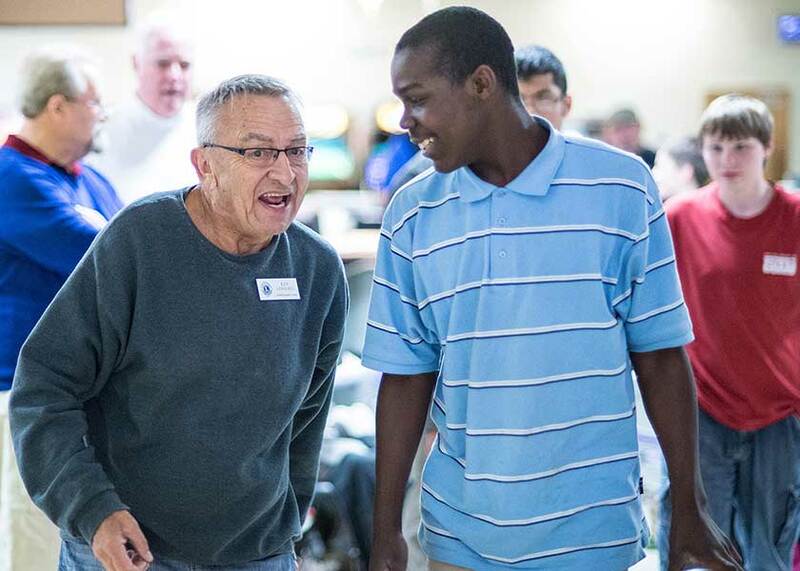 Bowling nights for students of the Washington State School for the Blind. Painting the School of Piano Technology for the Blind. Photography classes for students of the Washington State School for the Blind. Providing personal care kits at Veterans Stand Downs. Picking up litter on an adopted road. 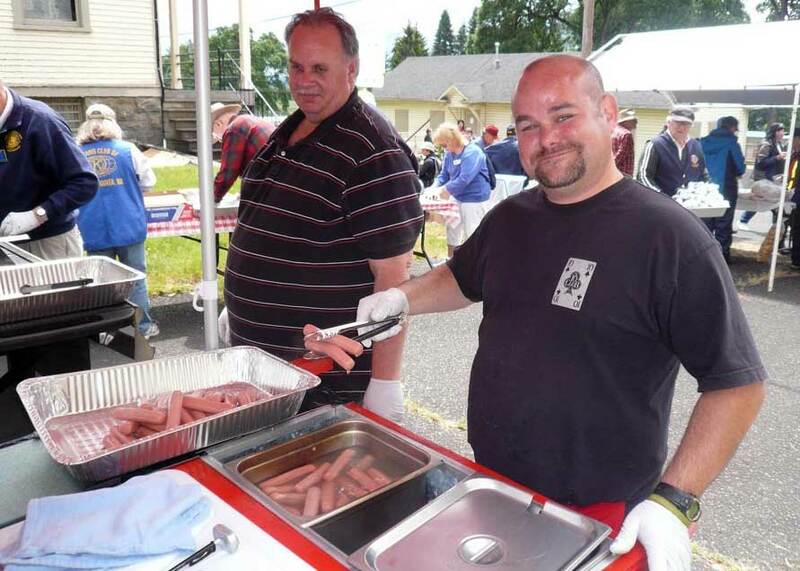 Serving hot dogs at Memorial Day celebrations. Gathering used eyeglasses for recycling to the needy. Flags for First Graders program. Can I Volunteer To Help Even If I Am Not A Lion? The Vancouver Lions Club welcomes volunteers to its service projects. 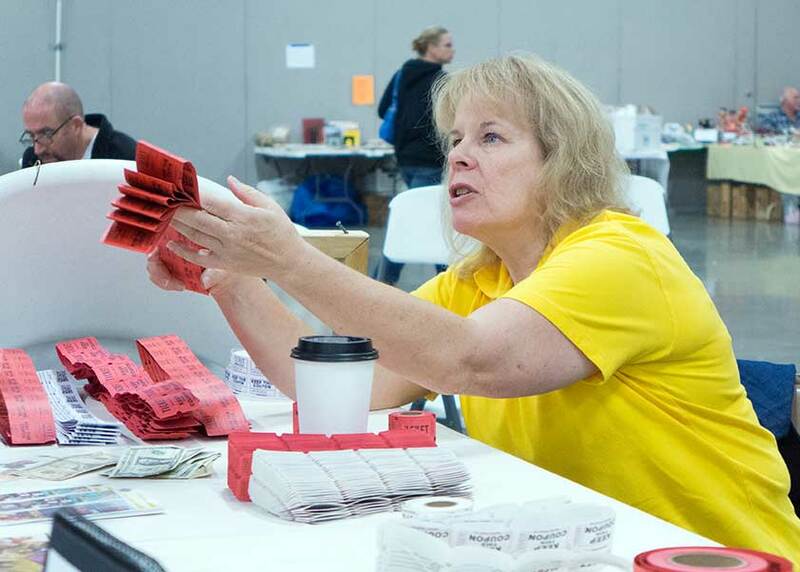 You may volunteer to help with a service project by: Writing the Vancouver Lions Club at Post Office Box 441, Vancouver, Washington 98666; Sending an email to the committee chair for the service project you want to volunteer for, or; Contacting the Club president. How Do I Get The Club To Adopt My Project? The Vancouver Lions Club is constantly assessing the needs of the community to determine how it can best serve. If you are aware of a community or a humanitarian need and want to request assistance from the Vancouver Lions Club, either: Send a letter to the Club at Post Office Box 441, Vancouver, Washington 98666, or; Send an email to the Vancouver Lions Club president with a detailed explanation of the project together with reliable contact information. Copyright © 2006–2019 Vancouver Lions Club, Vancouver, Washington U.S.A.